Accor Hotels (Sofitel, Pullman, MGallery, Grand Mercure, Novotel, Mercure, Ibis) is currently running a sale on select hotels. The list of participating hotels can be found here, it does not include any Sofitel locations. Accor has a very strong presence in Continental Europe so if you are planing a trip this summer or fall, check it out. 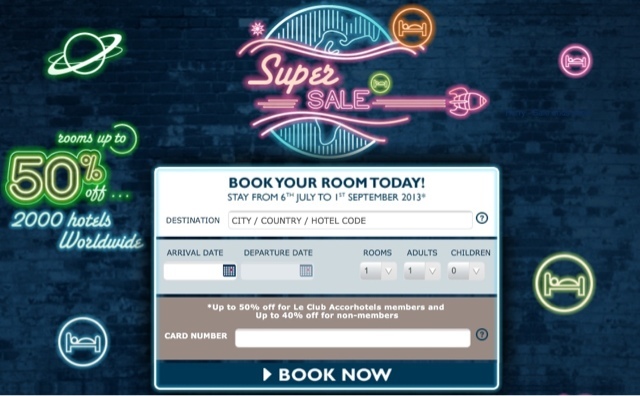 Bookings can be made here, and you must be an Accor member (free to sign up) to access the sale prices.